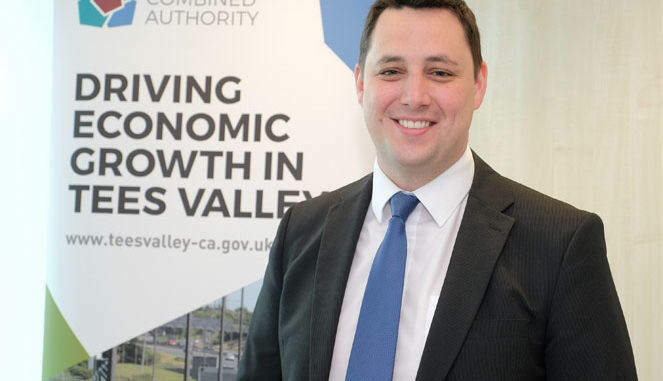 Mayor Ben Houchen has chaired the first meeting of the Tees Valley Land Commission, a body responsible for identifying brownfield and public sector land across the area and helping to bring forward sites for new jobs and housing. The commission brings together the councillors who lead on housing and regeneration at each of the five local councils alongside representatives of government agencies with land in the area, it will also draw on private sector expertise. “For too long we have had land sitting idle and dormant buildings blighting local communities,” said Mayor Houchen.